2. Perfectly compatible with Samsung Galaxy S4 i9500. 3. 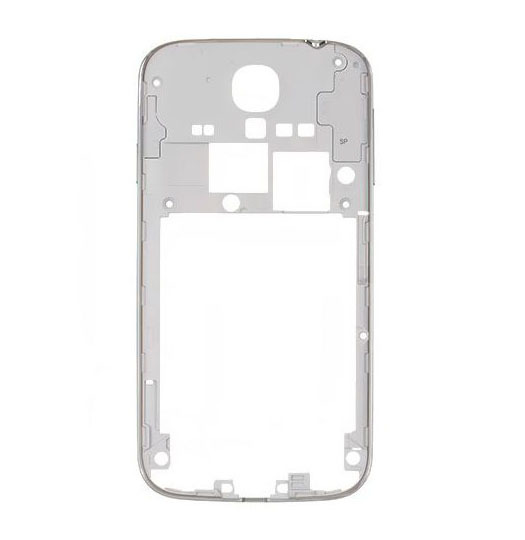 To replace the broken, damaged or unusable middle frame cover housing for Samsung S4 i9500. 4. It can be used to hold the SIM Card Reader, Battery Cover, Rear Camera and other small parts. 5. Wholesale with competitive price, just contact us.